Get your racing shoes on. We are into the halfway point for Fortnite: Battle Royale’s season eight battle pass, meaning seven new challenges await those who logged on earlier today. 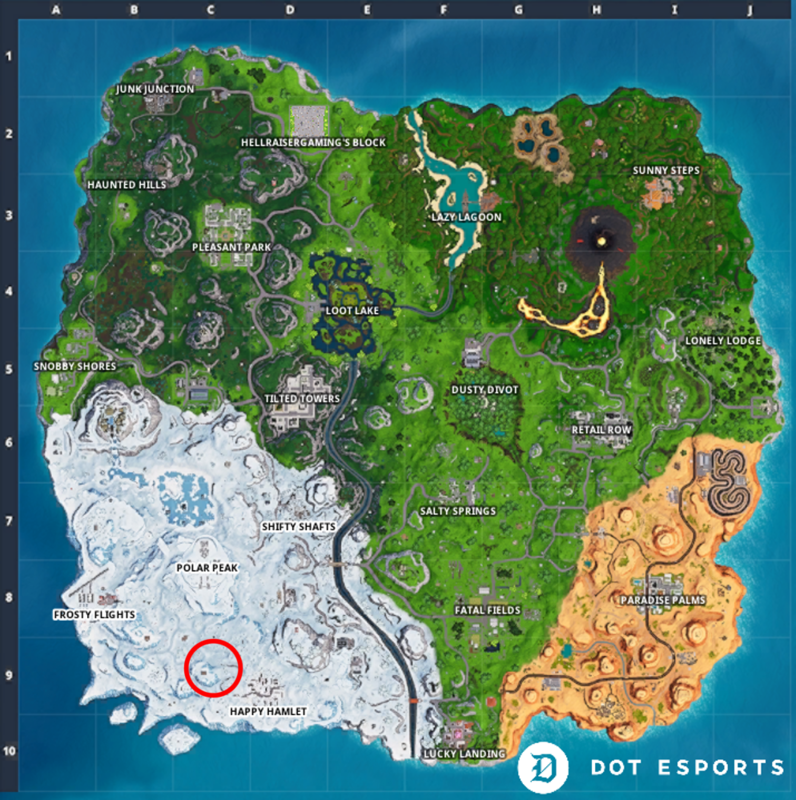 One of the challenges set by Epic combines the new vehicle that was added in season eight, the Baller, and a new race track that was opened in the south-western part of the map just near Happy Hamlet. 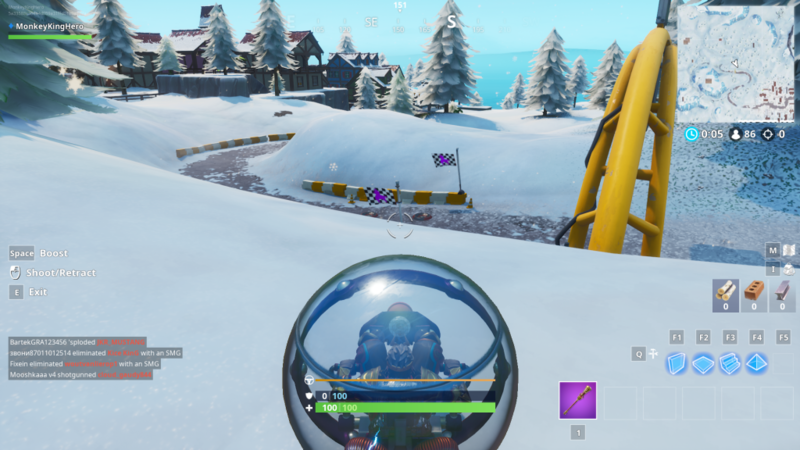 For this challenge, Epic Games wants you to get your racing shoes on and head towards the new race track to complete a lap of the course. Once you arrive at the race track, you will need to make sure that you have acquired a Baller vehicle in order to get around in as intended. You will need to go to the start of the track in the vehicle and wait for the timer above the starting point to countdown from 15 to zero. 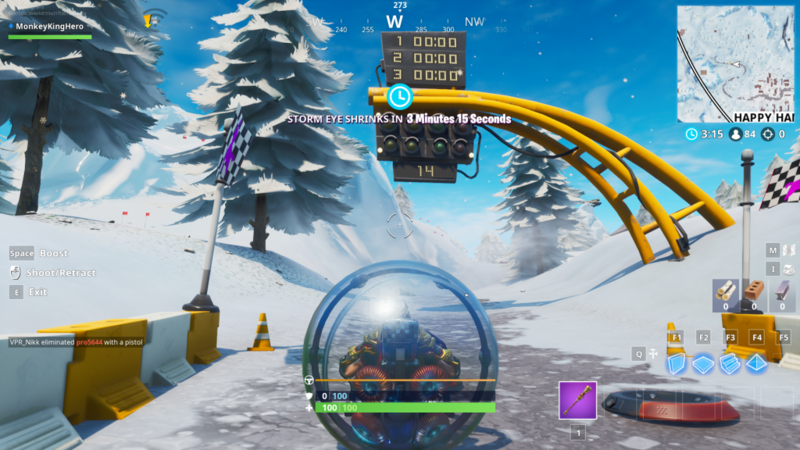 Once the timer reaches zero, large blue circles will start to appear across the track. You’ll need to pass through each one of them in order and reach the finish line as quickly as you can to complete the lap. 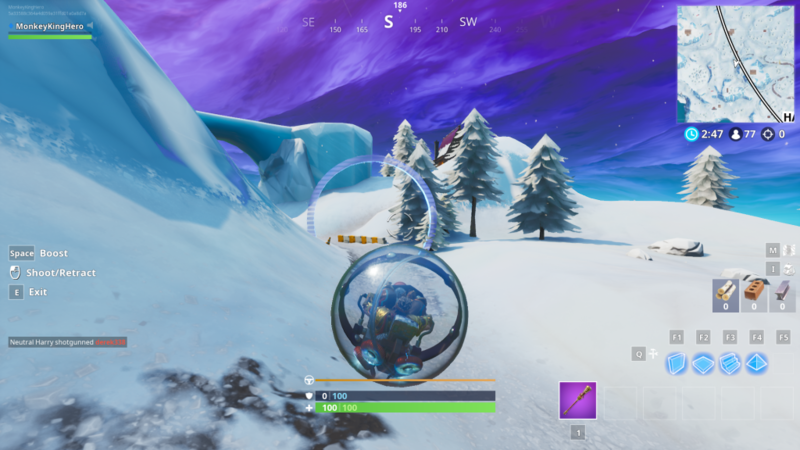 Once you do that, the challenge should be complete and you can then move onto one of the many other challenges that have been released earlier today.